For those of you looking for something to do on New Year’s Eve, we’ve got good news for you. We’ve collected the best Gulf Shores New Year’s parties—as well as nearby celebrations along the coast—including kid-friendly occasions and adult-centered extravaganzas to usher in 2019. 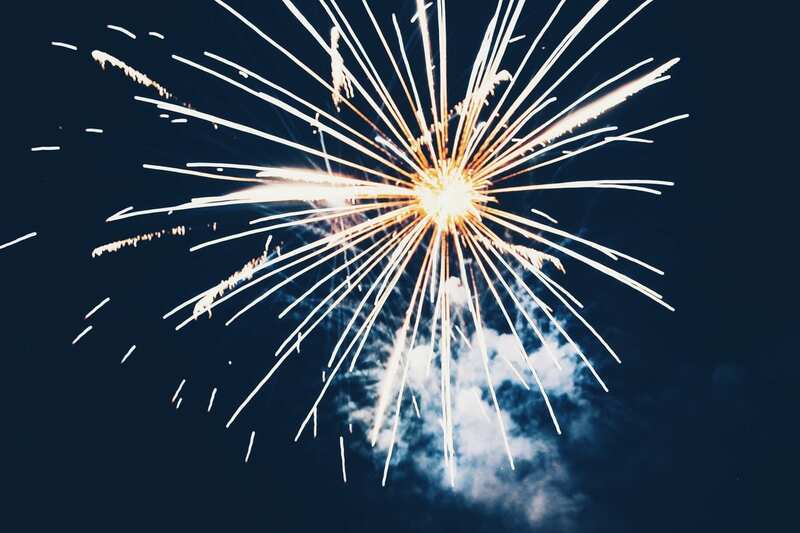 Welcome 2019 Gulf Coast style with these festive Gulf Shores New Year’s events! Let the kids welcome 2019 with confetti and fun at the Kids Confetti Drop at The Wharf in Orange Beach. Kids will have a blast at this kid-friendly event with tons of activities like face painting, camel rides, a bouncy house, a surf simulator, and much more! The countdown starts just before noon and when 12 o’clock strikes, the air will fill with colorful confetti! After the Kids Confetti Drop, stick around for the Reelin’ in the New Year celebration! Kids and adults alike will have tons of fun at Lulu’s Noon Year’s Eve in Gulf Shores. This exciting event will include tons of kid-friendly activities including face painting, live music, and a beach ball drop! 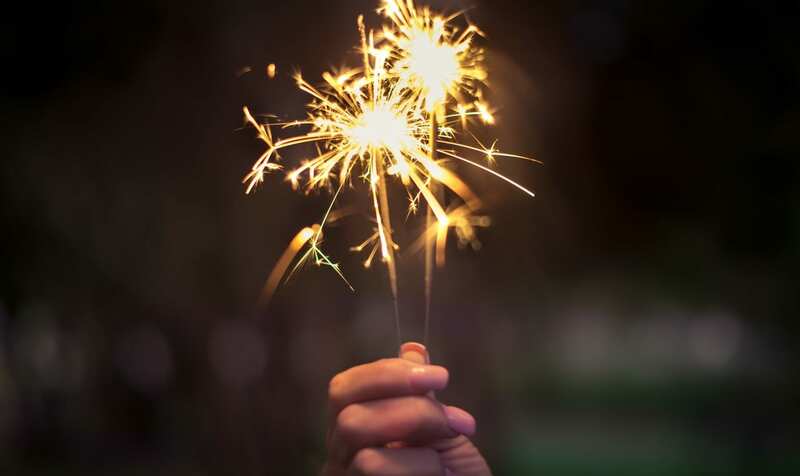 Welcome 2019 a little earlier this year with this family-friendly New Year’s Eve event in Gulf Shores. Why not celebrate the new year with a peaceful day or evening ice skating? The ice skating rink at The Wharf provides a classic winter activity next to the gulf. Take the family to the rink for a day of skating or enjoy an evening with your loved one with a romantic skate to celebrate the new year. Price of admission is $10 and includes skate rentals. Live bands, a surf simulator, face painting, and fireworks at midnight; that’s what you can expect at this year’s Reelin’ in the New Year at The Wharf. DJ Ramsey kicks things off at 5 pm, spinning the hits and getting the party started. Other live musical acts include Kyle Daigle and the Wes Loper Band. From 5 pm to 9 pm, several kid-friendly activities will be available, including a rock wall, surf simulator, mechanical bull, and a trampoline jumpee. All of the fun leads up to the marlin drop and fireworks at midnight! New year, same exciting Flora-Bama new year’s celebration. Take a short drive from Gulf Shores to Pensacola, FL for the famous Flora-Bama’s New Year’s Eve Bash, featuring live music on three stages, mouthwatering food, party favors, and champagne. Advance tickets are $40 for ages 18 and up and includes an all you can eat dinner buffet from 6 pm to 11 pm, a breakfast buffet from 12 am to 2 am, party favors, a free champagne split, and much more. You won’t want to miss this! 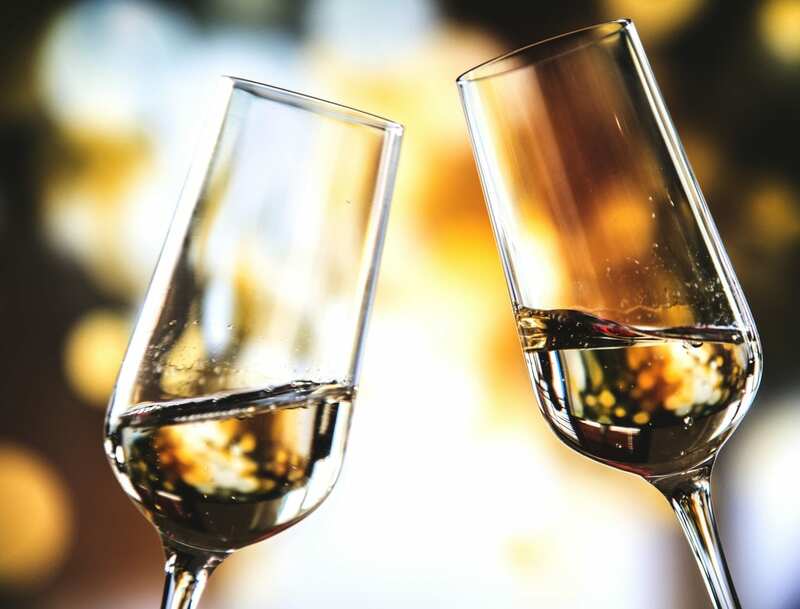 Welcome 2019 to Gulf Shores with a mouthwatering dinner and live music at Live Bait’s New Year’s Eve Bash. This event will include a new year’s buffet, including a prime rib carving station. Music starts at 8:30 pm in the Main Bar with The Legend Band and a live DJ playing the hits in the club at 9 pm. Party favors will be handed out throughout the night and champagne will be handed out once the clock strikes 12 am. Tickets start at $40 for singles and $75 for couples. The Phil and Stan Foster duo will be live at Blue Water BBQ Company at The Wharf in Orange Beach to rock in the new year from 9 pm to 1 am. Enjoy $2 beers all night long at this new years get-together. Dress in your best new year’s attire and take a dip in the Gulf of Mexico once high noon strikes on January 1st for the Flora-Bama Polar Bear Dip! Fully submerge beneath the waves and receive a free draft beer and a new year’s lunch at Flora-Bama Lounge & Oyster Bar. 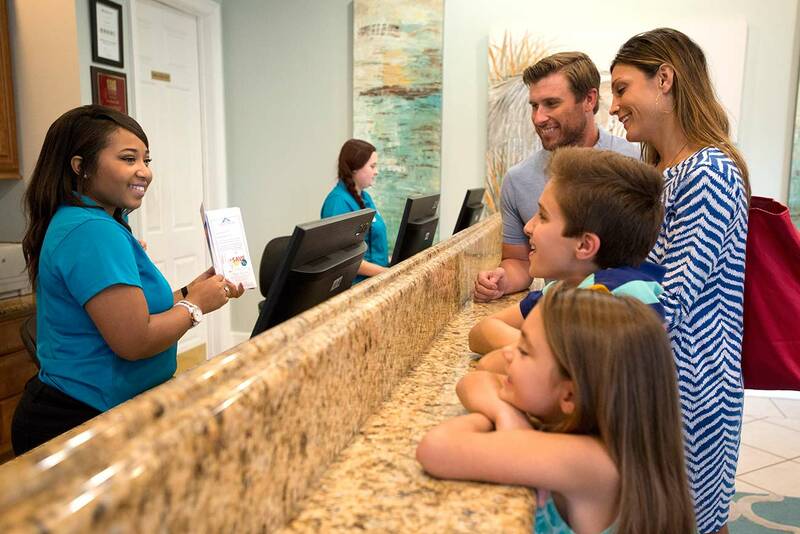 Winter is a great time to take a Gulf Shores vacation –> Check out these 5 reasons to take a Gulf Shores getaway during the fall and winter.